Alice said: "Hey, there's another one - the All That Stuff - Solec str., in the shopping mall just under the Poniatoskiego bridge - really good choice at same low prices." With one independent secondhand bookstore in the city of Warsaw gone, it seems like new ones are emerging every now and then. Which, of course, is a more than a good thing, not only for the locals but also for tourists. 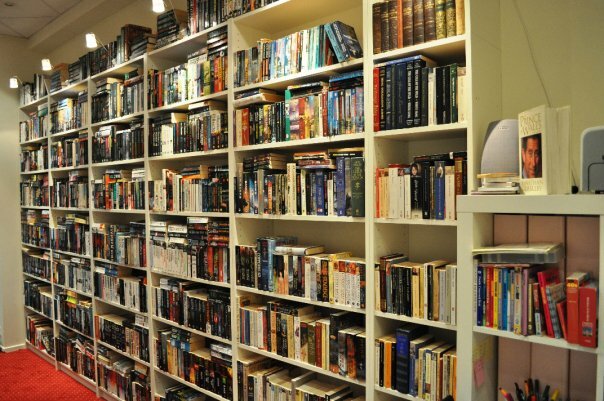 And we're glad that thanks to our readers we're able to fill the void left by the closed Redding's Bookshop by adding new bookstores to our Warsaw list. All That Stuff is the new shop's name and it opened its doors in Arkada (one of Warsaw's shopping centers) in February this year (2010). 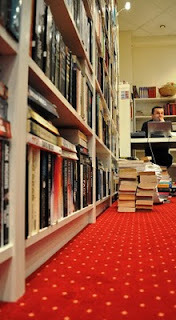 It seems that in this short period of time, the bookstore has managed to gain many sympathizers among Polish natives and expats likewise. 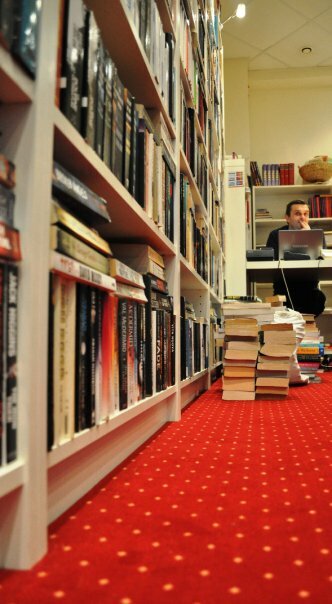 Its owners, Poles Przemysław Kwiecień and Marek Tamborski, say that the idea behind All That Stuff dates back to many years ago and they actually owned a bookstore, located in a house. 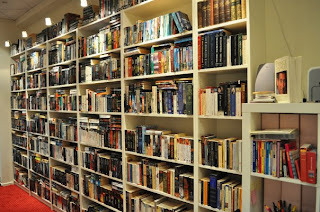 Luckily, the house was too small to hold all the books which mounted over the period of time, so they decided to reopen it in its current, bigger location. 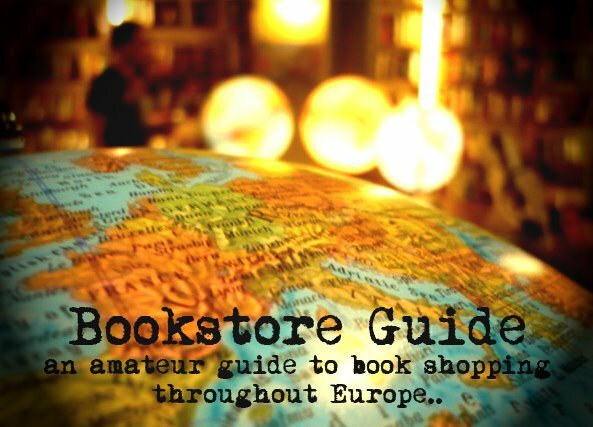 They import books from the United Kingdom and Ireland, with the stock ranging from novels to guide books with a little bit of everything in between, even a repair manual for cars. The guys at All That Stuff can also order a book you are looking for. Besides books, you can also find weekly and monthly newspapers and magazines from the UK and the USA. Oh and there are also a couple of books in French here and there. The great thing about All That Stuff is that it's a secondhand bookstore (inexpensive and used books as they state on their website). Speaking of their website, it is probably the only minus we've been able to find - too little info on just one page, but we assume that in time this will change, as there has been an announcement of an online catalog. They do, however, have a Facebook page which seems to have more info than the website itself. On the ATS website they wrote that thy plan to re-launch the shop in another location, meanwhile they're selling online.